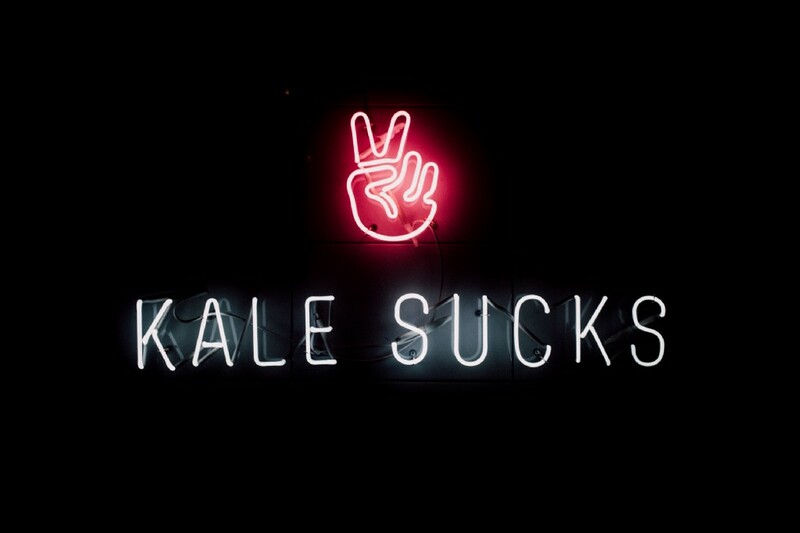 I actually love kale. But somehow this image felt right to me. I learned how to lie well, from a UX and UI Design Course. A questionable skill to learn perhaps? Yes. And no, this wasn’t their intended lesson (i assume… 😗). But lessons are learned in practise I guess- and this was a pretty fun one. Use it wisely. It was called Two Lies and One Truth. We’d need three answers to this question. Three short stories. One of these three stories 100% true and 100% yours. First, rather than tell you. I’ll show you. As a kid, I spent my every waking moment drawing. I would draw on paper, on floors, on walls, shoes, everywhere. I took an architectural design course at school, but stopped really enjoying the time I spent drawing at the same time. Now I’m back at it. I was a fine art student, went to art school and sold art for a few years. I’ve always loved painting and watching people, so when I take the bus or tram anywhere, I always draw the people I see. I realised the first time I saw how an experience was built that it was just like building a painting… so there I went. I went to the zoo a lot as a kid and spent a huge amount of time drawing the animals. Man, I loved animals. Everything about them fascinated me. When I was really young, in primary school, I wanted to be a vet. I had a special moment whilst drawing a particular mountain gorilla named Dembe, and the rest is history. So, now you’ve read through my stories you’re certain it’s number 3, right? In my heart of hearts, I believe everyone needs a Dembe in their lives. I didn’t have a Dembe. You may be thinking that I’m not as good a liar as I first thought. You may be right. But let’s ask ourselves the question once more. But Ok, fair enough. then if I must, how exactly can I both lie and tell the truth at the same time? Simple. You choose the truths you share, and weave them into the lies. Everyone in the class, including the course organisers, gravitated toward Number 2. That was intentional. Number 2 was a lie. At least 70% of it was untrue- but there was just a glimpse of truth at it’s center, the 30% that just made it feel… Right. That’s exactly why it was convincing. Where was the 30% Truth in Number 2? Aside from the painting, that is the truth. I actually do that. That’s Step 1, but there’s a little splash of secret sauce that changes a convincing lie into a compelling one, and it doesn’t live in it’s construction. It lives in it’s performance. So now we get to the hard part and ask ourselves, How am I telling this story? Throughout the game, each student of Design-02 had their chance at the front of the room. We’d each set down our notes on the makeshift lectern and tell three stories, making it clear when one would end and the next would begin. After rattling off the three, a show of hands (showing either 1, 2, or 3 fingers) would tell the performer which story was chosen as most truthful. There were 8 others in the class telling stories. I loved watching as each person took their turn. Each had their own style of storytelling, their own tells. They would each give themselves away in their own unique ways. It was a game of poker and my day as Sherlock. Somehow, I guessed 7 out of 8 correctly. 1 had an impressive poker face that I found particularly awesome. On reflection though, there were 3 things that each correct guess had in common as I observed them. I’ve told you how to build a great lie, so now i’ll teach you how to break down those lies through observation. How much detail did they put into the story? Was it short or long, shallow or in-depth? Generally, the more relevant detail someone hears in a story, the more they believe in what’s being told. But there’s value in brevity. The less detail you use, the less space you give yourself to stumble over. If their details are relevant and their context is consistent. Complexity almost always proves to be the teller. How does the person seem to be feeling while they tell their story? Do their feelings look consistent with the story they’re telling? You can hear it in someone’s voice when they hit the subject of their passion while speaking. The words become clearer and sometimes even a little bit faster. They can’t wait to get the words out. Look, listen, you’ll feel it. Closed or open? Is their body consistent with the feeling they ‘should’ be remembering as they tell their story? Don’t just watch their face, but their whole body. For example: I noticed that when a peer of mine would lie, he’d glance down at his page, but then cradle his left arm with his right. Blocking his chest. Look for patterns. Not between people, but between words, movements and sentences. Everyone is different, that’s why this is so fun. The first week at Codaisseur Design Academy was a great one, I learned so much that I dedicated an entire article to it outside of this one- so you’ll be seeing that next week. Nice, but why an entire article on this? To build your tall-tales, weave your lies in with glimpses of truth. Because when you tell the truth, conscious or not- regardless of it’s company, people can tell. Brevity is your friend, but what convinces a person is the feeling you convey in the details you choose. To distinguish between lies and the truth, you can’t just look at what a person is saying. You must also look at how they say it with both voice and body. I love stories and I love people. I spend a bunch of my time thinking about what people do and why people do it. Follow me to hear more about my experiences in the Codaisseur Design Academy (next week! 😁), Design and Storytelling. How to write a convincing lie was originally published in Codaisseur Academy on Medium, where people are continuing the conversation by highlighting and responding to this story.